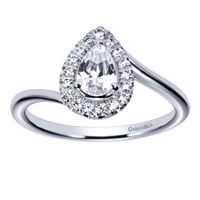 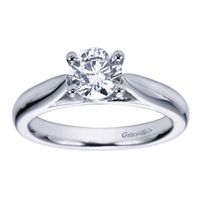 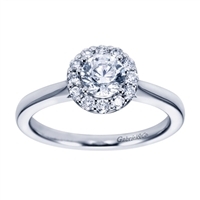 A beautiful, stunning and hand-curated selection of high quality, fine engagement rings in 14k, 18k and platinum. 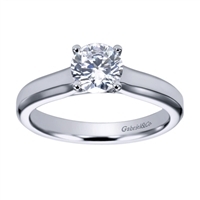 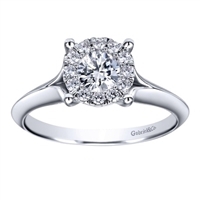 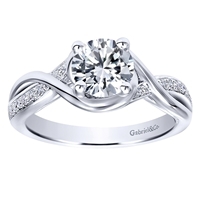 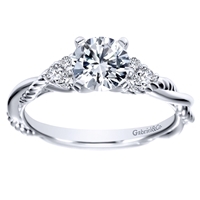 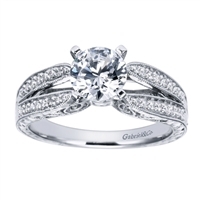 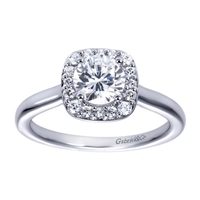 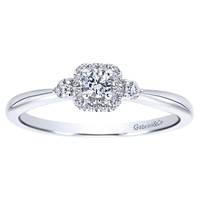 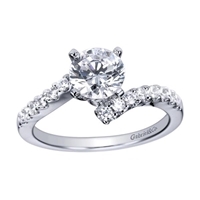 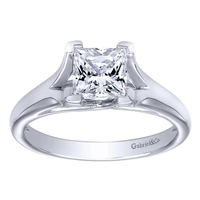 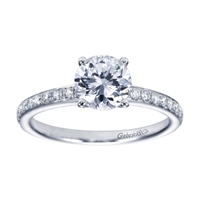 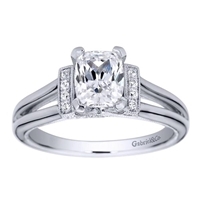 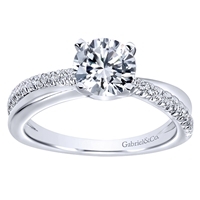 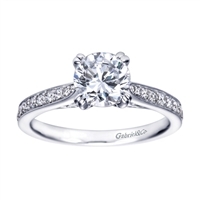 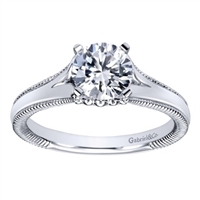 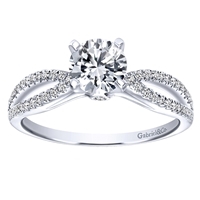 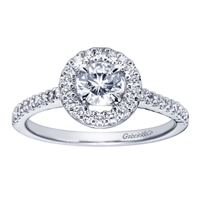 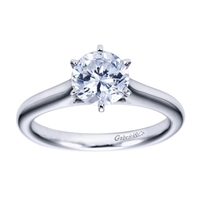 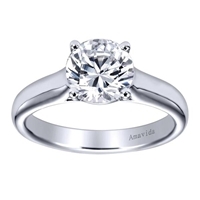 Engagement ring styles include, halo engagement rings, contemporary engagement rings, 3 stone engagement rings, vintage style engagement rings, solitaire engagement rings, and anything you can think of in between! 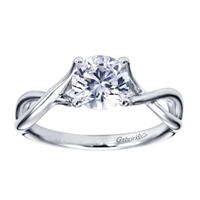 We specialize in hand-made pieces that are created and designed specifically with you, the customer in mind!